Canada’s top soldier says he kept no records of discussions he had with Prime Minister Justin Trudeau and other senior political officials after he moved to suspend Vice-Admiral Mark Norman from duty. 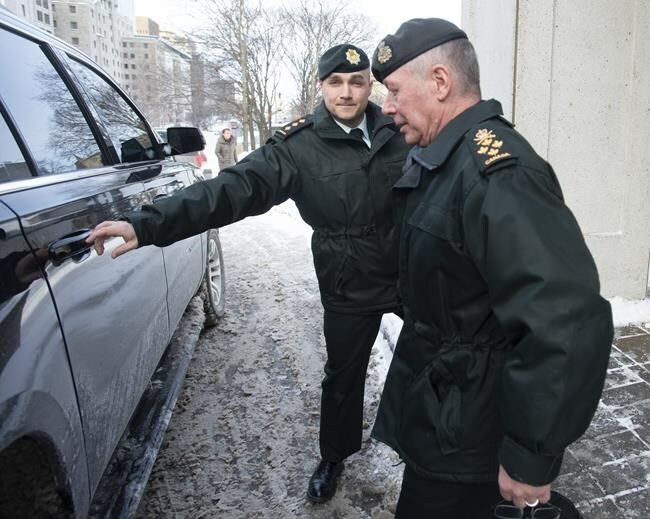 Chief of the Defence Staff Gen. Jonathan Vance testified in court Wednesday as part of a third-party records hearing ahead of Norman’s criminal trial, scheduled for next August. Norman has been charged with breach of trust for allegedly leaking cabinet secrets.